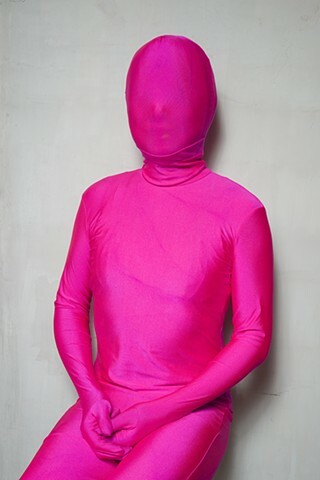 A zentai is a spandex suit that covers the whole body, from head to toe, including the face. The word zentai is short for Zenshen Taitsu, meaning 'full-body tights'. 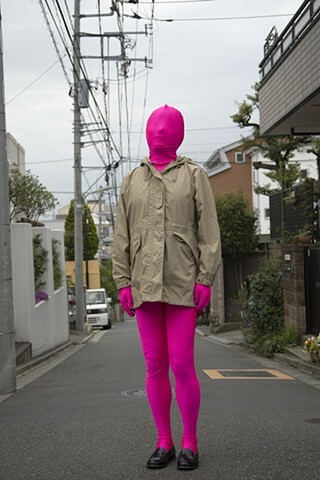 The Zentai trend was reportedly introduced in Japan by underground photographer Marcy Anarchy. Back in the 1980s Marcy started photographing models in full body suits, that he would also wear himself. Later he made his photographs available online, thus securing his status of a Zentai legend. His actual identity remains unknown. especially in the Tokyo area. The trend is also spreading outside Japan, detaching itself more and more from its fetish premises. 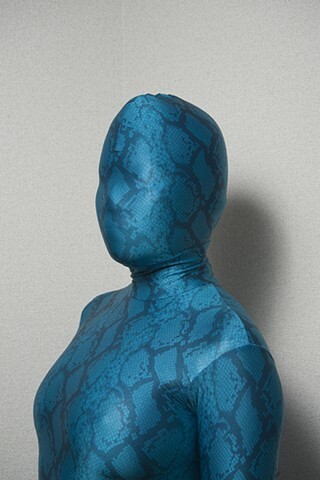 A US site sells Zentai suits for both adult and children, suggesting family fun scenarios. 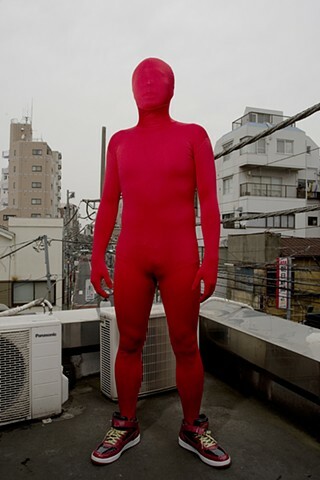 People in Japan wear Zentai for different reasons and at various occasions. 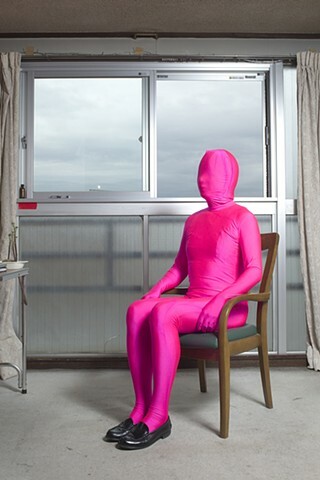 Zentai practitioners are mainly students, office workers, and other professionals in their 20s to 50s. Some prefer to wear the suits at home, alone or with their partners. Others gather at special events in clubs or organized walks around the city, for example those held by Tokyo Zentai Club. To feel protected, anonymous, isolated from the rest of the world, and at the same time experiencing enhanced perception and other pleasant physical and psychological sensations, are some of the reported effects of tight lycra on skin. These effects are the main reasons why people wear Zentai. By erasing personal and social identity and granting anonymity, a spandex costume can ease the pressure to conform to the strict rules that are well acknowledged in Japanese society.